The Accident Investigation Board report into the crash of TU-2S 80-1068 on 20 September last year is available online, from the Scribd website. It shows, once again, why U-2 pilots must be more careful when flying this jet, than any other in the US military inventory. 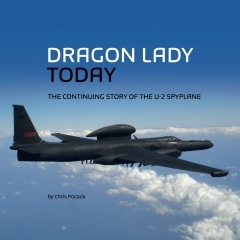 In this case, misfortune turned to tragedy when the ejection seat of instructor pilot (IP) Steve Eadie collided with the right wingtip of the U-2 on its way out, killing him instantly. That happened because the aircraft had stalled and was rolling sharply left, with the nose dropped well below the horizon. Eadie was the IP on the first of three interview rides that each prospective new U-2 pilot must take. They were exploring the “approach to stall” together at a safe height in the training airspace northwest of Beale AFB. Why is this necessary? As the report notes, the U-2’s final approach speed is only 10 knots above its stall speed, compared with 30 knots for most aircraft. The IP let the student do the first approach to stall, but there was an uncommanded left wing drop. The IP then demonstrated the maneuver, but he needed nearly full right yoke to keep the wings level. The student then tried a second time, but a left roll again ensued. Tellingly, the student was not unduly alarmed “due to his experience with similar attitudes as a T-38 instructor pilot.” (He was already based at Beale with the 9th Wing, flying its smart, black-painted T-38s). 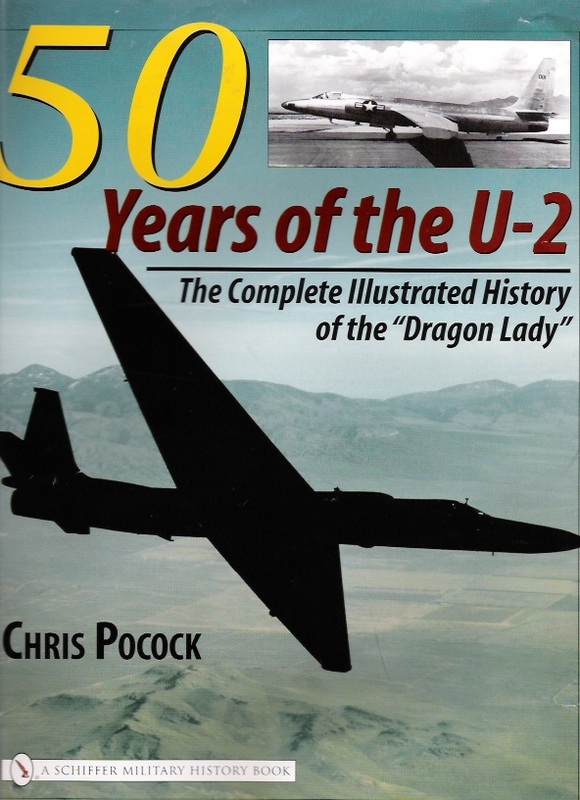 But the IP judged that the TU-2S was rapidly approaching the minimum uncontrolled ejection altitude (which is 5,000ft above ground level in the U-2). He was sitting in the front cockpit, per usual practice, and may have ejected first – the seats are not automatically sequenced in the TU-2S. Both seats functioned as advertised, and the student landed with minor injury – a broken ankle. But poor Steve Eadie was already a corpse upon on arrival at ground level. There was also no indication in the board’s report, that any corrective trimming had been applied after the first or second maneuvers, to address the wing drop problem. But whatever is done is done. Steve left behind six children, and thanks to the generosity of the Beale community and the U-2 Brotherhood, a memorial fund that will help pay for their college education (amongst other things) is heading for its target. But you can still donate at this link. As for the student pilot, his broken ankle has mended, and he has been accepted for U-2 pilot training.